Renowned Indian meteorologist, Professor Tiruvalam Natarajan Krishnamurti passed away on Wednesday, February 7, 2018 in Florida, United States following a brief illness. 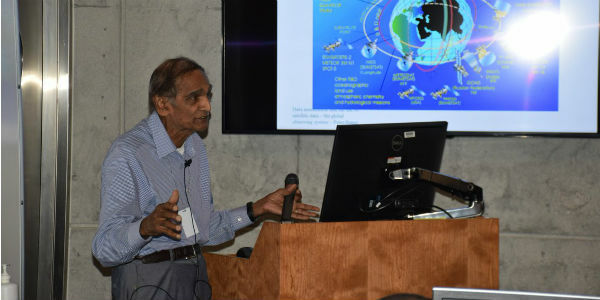 With great sadness and utmost respect, Skymet Weather salutes Dr Krishnamurti, Professor emeritus at the Florida State University Department of Earth, Ocean and Atmospheric Science for his remarkable achievements in the field of the world meteorology. Dr Krishnamurti was born and bought up in South India. 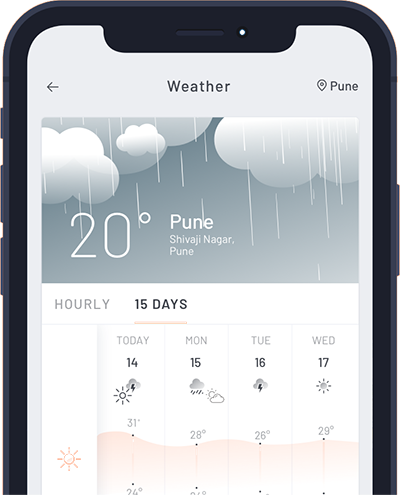 He pursued his Bachelors in Physics from Delhi University, Delhi and did Masters in Meteorology from Andhra University in Visakhapatnam, Andhra Pradesh. His interest in hurricanes developed during his early years as a student. Following his passion, Dr. Krishnamurti did his Ph.D. in Meteorology from the University of Chicago in 1959. He was mentored by Professor Herbert Riehl, a pioneer on hurricane research at the University of Chicago. Famously known as the ‘father of modern tropical meteorology’, Krishnamurti had created the FSU Superensemble that widely became the most accurate hurricane forecasting model. He was a pioneer in numerical weather predicting, with research interests in high-resolution forecasting of hurricane tracks, landfall, and intensities, short- and long-range monsoon prediction, inter-seasonal and inter-annual variability of the tropical atmosphere and the meteorology of arid zones. Dr. Krishnamurti was also part of early exploratory flights into hurricanes and typhoons from West Palm Beach and Guam. To his credit, he led a team of meteorologists in Florida State University., under the sponsorship of the university’s Real-Time Hurricane Forecast Center (RTHFC). He had also made significant contribution to NASA’s Tropical Rainfall Measuring Mission (TRMM) and NASA’s Laser Atmospheric Wind Sounder (LAWS). Dr. Krishnamurti had received several awards of excellnce including the most prestigious award in meteorology – the International Meteorological Organization Prize (in 1996) from the World Meteorological Organization – and the Carl Gustav-Rossby Research Medal of the American Meteorological Society. He was also a recipient of Sir Gilbert Walker Gold Medal in 2012.